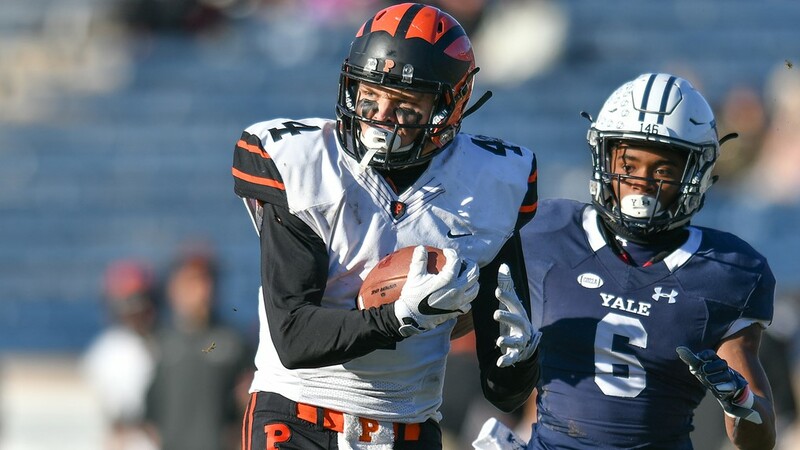 Jesper Horsted became the 11th Princeton football player to compete in the East-West Shrine Game Saturday, and he made sure to leave an impression on the NFL scouts in attendance. 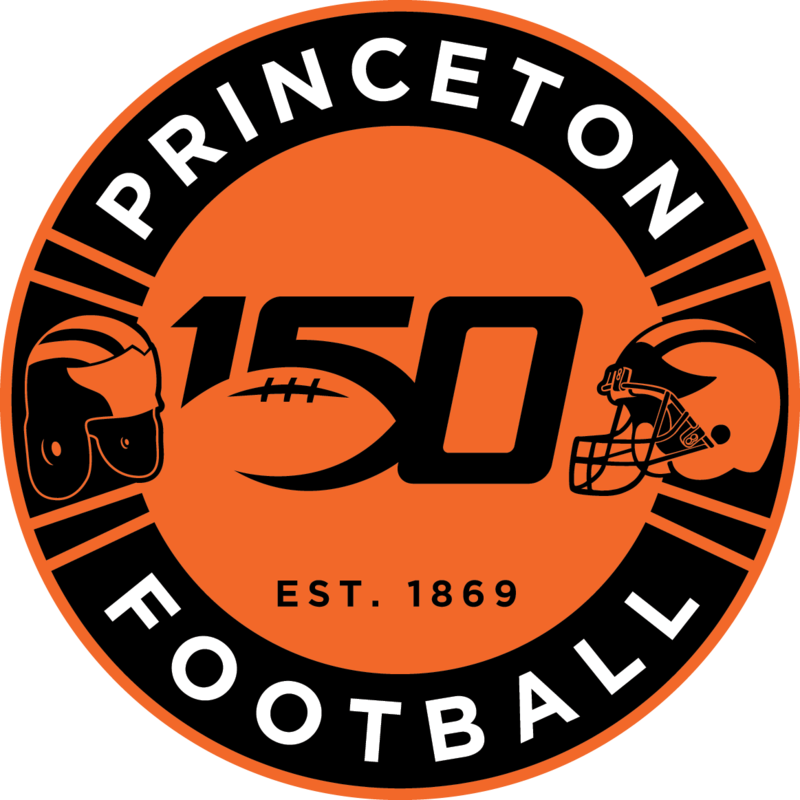 Horsted had one of the signature plays of the game, a 38-yard grab down the left sideline that held up as the longest catch in the showdown of some of the NCAA’s best college football players. Horsted ended the game with two catches for 42 yards while playing for the East team, which fell 21-17 to cap a strong week of both practices and the game in St. Petersburg, Florida.